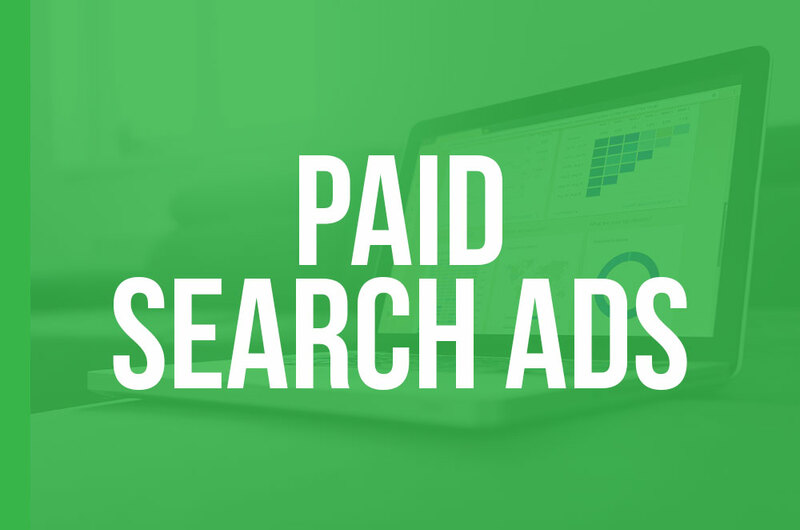 Paid Search (SEA), allows you to quickly gain high qualified traffic to your website through the purchase of keywords (Google AdWords) or ads on social networks like Facebook. These sponsored links appear first on search engine result pages (SERP) such as Google, Bing or Yahoo, or when browsing on Facebook via sponsored posts showing in the right column. 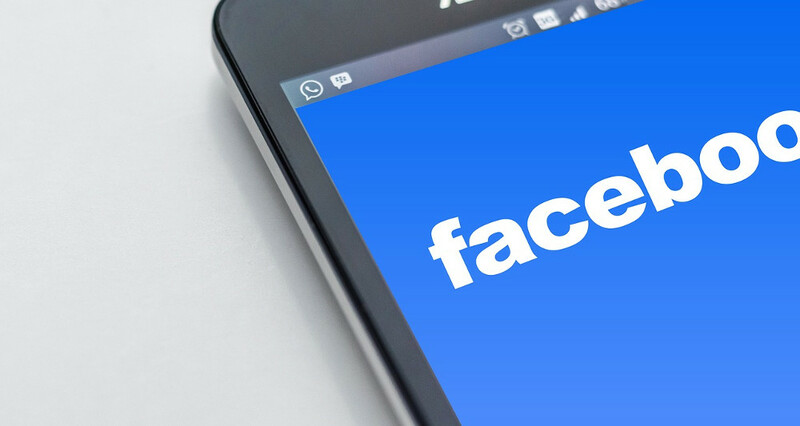 The Facebook advertising tool is very powerful and especially interesting for small businesses. For those new to paid advertising, it can be a bit intimidating; but, no need to worry, it's actually simpler than you think. In the following paragraphs, we explain step by step how to create effective and profitable advertising campaigns. Note that Facebook works via a bidding system when displaying ads. If a company similar to yours also creates a campaign but pays more, it will, unfortunately, be prioritized. That's why you have to test and create interesting and optimized ads. This step is key. You want to advertise on Facebook? You must have your own business page. Here is a complete tutorial on how to do it. For starters, you need to access your ¨Ads manager¨, easily done by clicking on the downwards arrow situated in the top right corner of your screen; then, select 'Create Ads' in the drop-down menu. After choosing the ¨Objective for your campaign¨, you will then need to choose your type of ads. What is your primary purpose in creating this ad? Is it driving traffic to your website, getting more likes, raise attendance to your events? You will have the opportunity to choose what suits you best. Creating an audience will probably be the task that you need to spend the most time on. In fact, if the purpose of your ad is to increase your visibility to an audience of potential customers, targeting said audience precisely is very paramount. If you are unsure about your target, you can refer to your stats page to see your fans' demographics, such as age and location. In your ad manager, you can create audiences, which will be automatically saved up (so you can use the same targets for multiple ads). Select the exact page on your website, that you want to send people to. Then, choose the images for your ad. Use attractive images, and make sure texts constitute no more than 20% of your ad; otherwise it will be rejected by Facebook. As for texts, you must add a title and a description. The title must not exceed 25 characters. For the description, you can use more characters; but, only the 90 first characters of the add will be displayed when the ad is in the right-hand column. Finally, add a “call to action” button to get people to click. This button could be 'Visit my website', or 'Register' if your goal is to encourage people to sign up for an event you are organizing. Now comes the time to choose your daily budget and the duration of your ad. Choose a start and an end date. Depending on the budget set, Facebook will tell you, on average, how many people will be reached. The bigger the budget, the more people will be reached daily. Also note that the longer an ad runs, the more effective it will be. While your ad runs, you have access to statistics such as the amount spent, the scope, and of course the results. You can make changes if you're not satisfied, or if the ad is working well, you can add an amount to make your ad last longer. The important thing is to control your budget and to make sure the advertising is profitable. For example, if it costs you $ 8 for a customer to visit your website to buy your product at $ 10 ... it is certainly less profitable than paying $ 50 for a customer who will buy you a car! It is also advisable to add a Facebook pixel to your campaigns to measure the conversion. For more information on the pixel, see this page. To ensure the success of your campaign, you must perform several tests. Your first campaign might not be successful. Maybe it's your target audience, or the description, the image, the keywords, the call to action, and so on. Maybe it would be nice to start with a smaller ad, as you test your market. You will experience a higher success rate! CPM: The cost per mile. In short, this is the amount you have to pay to have 1000 views on Facebook. The average is about $ 3. Your goal is to lower this cost as much as possible. CPC: The cost per click. You are only charged when someone clicks on your ad. The amount you have set up as your total budget will never be exceeded. When the budget has been reached, the ad will automatically be disabled. CPA: The click by action. This auction mode varies depending on the type of ad. For example, if your call-to-action button is 'Visit my website', you will be charged only when the visitor clicks on your button. Let Facebook optimize your bids for this type of ad. Another interesting tool is AdWords, Google's advertising system. It can display text, image or video ads on search engines as well as partner sites. As an advertiser, you are charged only when the visitor clicks on your ad based on a bidding system defined for each keyword. It is also possible to create an advertising campaign that directly reaches a defined audience, according to categories such as the language, gender and age of the audience you want to target. Although AdWords may be essential for your business, it is a bit complex. Fortunately, there is another, easier-to-use tool: AdWords Express. With AdWords Express, you can create advertising campaigns on Google and you only pay for the results at no extra cost. Just select a budget for your ad and you have the option to edit, pause or delete the ad at any time! 1. Optimizing your landing page. It's important to work on the landing page of your ad to optimize your conversion. Its content must be consistent with your ad. On it there must be a ¨call-to-action button¨, the message must be clear and simple, etc. The more this page is optimized, the better the result of your campaign will be. 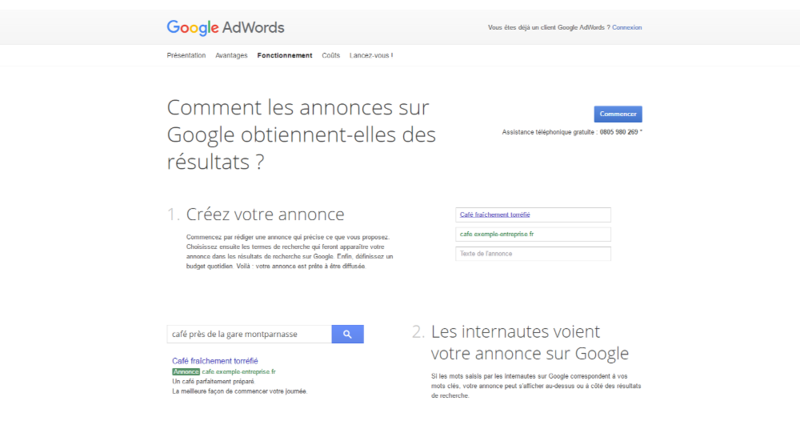 AdWords, offers you a tool to get keywords to help you create your campaign. You will be able to know the research volumes associated with these words and establish a strategy according to current trends. To use this tool, you need an AdWords account. When launching a campaign, your target will be based on keywords notably. It's important to exclude keywords that do not target your industry or which are irrelevant for your target audience, when the words have several meanings or if they are too generic and thus aims at a too wide public. To learn more about excluding keywords, a quick visit to the AdWords help site. Your Adwords campaign won’t be perfect, it's a perpetual ¨work in progress¨. It is, therefore, crucial to track your campaigns frequently to see if the content or target audience is appropriate. For example, do not hesitate to geotag your campaigns or edit your text ad. A small change can represent a positive return on your investment (ROI). If you have specific questions about setting up or optimizing your Adwords campaigns, feel free to visit the Google Ads help site.